Should A Person Get Concealed Carry Insurance? 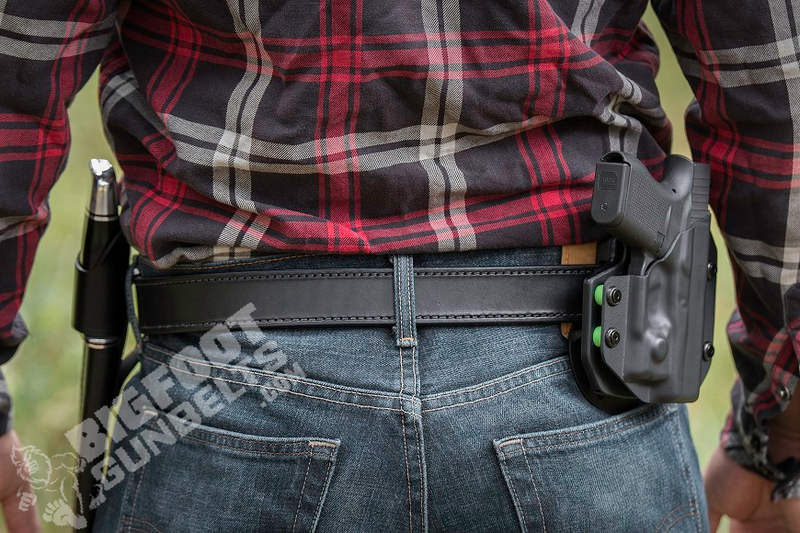 It's a good consideration to make if a person is going to carry a holster and pistol. Just like any kind of insurance, CCW insurance is something you get in case something happens and the fiscal (and other) consequences are more than you can afford to cover on your own. After all, not everyone can afford to fix a person's car if they run into it, can they? That's why car insurance exists. 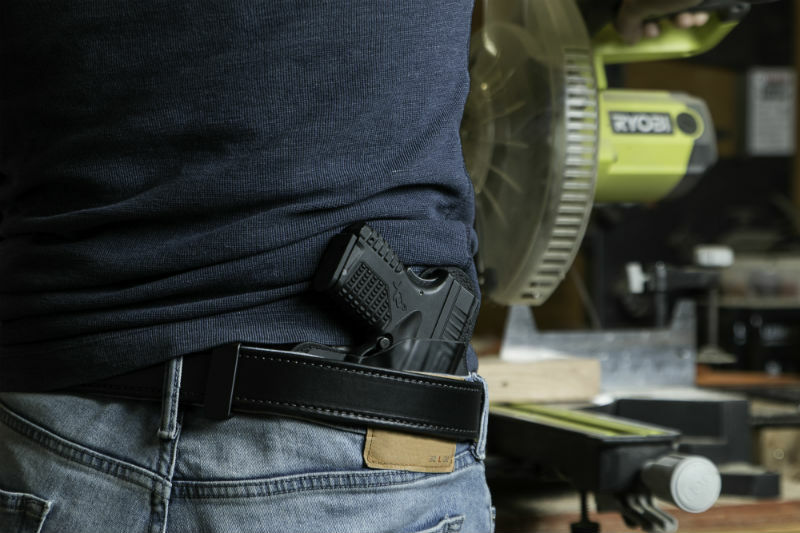 Given that a person can face a lot in terms of potential consequences after pulling the trigger, it's a good thing to wonder about if you're going to put on a gun belt, holster and gun. CCW insurance exists in case you ever have to be involved in a defensive shooting. Granted, policy details vary between carriers. 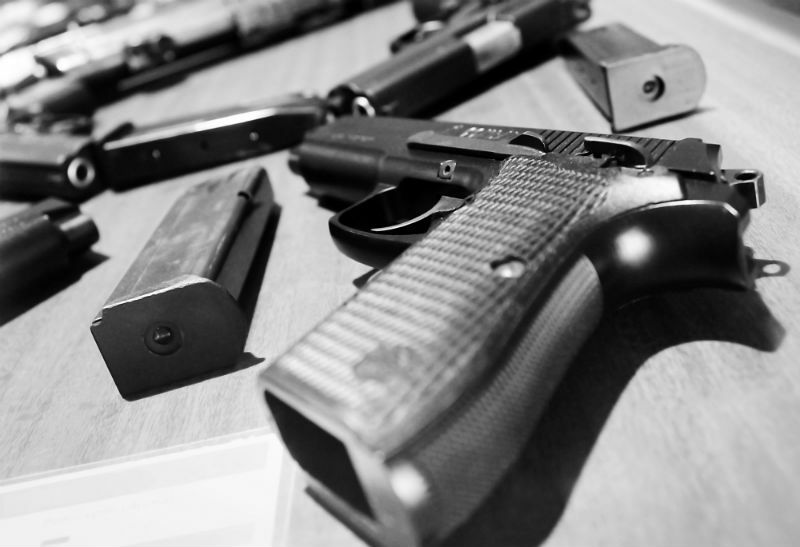 Most cover instances of defensive shootings that occur in or out of the home, though defensive shootings in the home may also be covered under homeowner's policies. What does self-defense insurance actually cover, beyond the obvious "instances of self-defense?" Coverage varies by carrier, as some are more comprehensive than others, but the one universal is legal expenses. However, this can be for criminal charges or for civil suits (and lawsuit insurance is a thing for businesses and so on) or it can cover both. There may be a total limit on coverage that covers both, or separate allotments for criminal and civil defense. So while a person may not face charges as the result of a shooting ruled self-defense or a negligent discharge in a movie theater, there may be a civil suit. Just like a criminal defense, a civil defense can easily bankrupt a person. The latter can be equally as daunting as the former. Additionally, civil suits have a less stringent barrier to meet, as they require only a preponderance of evidence (meaning it looks like what the plaintiff says happened) rather than having to clear reasonable doubt. Additionally, there are ancillary coverages that not all carriers offer. For instance, some CCW insurance plans offer funds for bail bonds. Some do not. Some plans offer stipends for wages lost due to court appearances, and others do not. A court case might only take a matter of weeks to resolve. A court case can also take well more than a year before it concludes. Some concealed carry insurance plans are more of a legal subscription service than actual insurance. What you pay is membership dues, kind of like a gym or jelly of the month club, instead of a premium. That gets you access to a network of attorneys that specialize in defense cases. If you have need of one, you call and they get you in touch with a lawyer that will defend you. Whether the amount a person is allotted will be sufficient...that's hard to say. Some self-defense cases result in "only" a few hundred thousand in legal fees. Some cases, such as that of George Zimmerman, can result in several million dollars in legal costs. Should I Bother With Concealed Carry Insurance? On it's face, it's a good idea to have concealed carry insurance, but what are the odds you'd ever have to USE your policy? That's a difficult question to answer accurately. For starters, estimates on overall defensive gun usage vary wildly, so it often depends on what study one consults. Some estimates put the figure in the hundreds of thousands or even a few million instances of DGU - though that doesn't count only shootings; often that includes merely drawing the gun - per year. Other studies put it much lower. Furthermore, there's an economy of scale involved. For instance, a person that inhabits a desert isn't likely to need flood or hurricane insurance for their home. Most violent crime, on the other hand, occurs in densely-populated urban areas. To put that another way, if a person lives in a rural suburb, they are far less likely to suffer from violent crime than they would be if they live in the city. Among other factors. In other words, the odds could be very low indeed. Some people think such insurance should be mandatory before a person can get a license to carry. A good number of people subscribe to CCW insurance precisely because of the risks. Some people forego it because of the low odds that it would be needed. It's all up to the individual to decide, however.